The Navasota Independent School District reported on April 18 that 25 students and five adults were being transported to hospitals in the Houston area because of a traffic accident that involved two school buses and a CenterPoint utility truck. 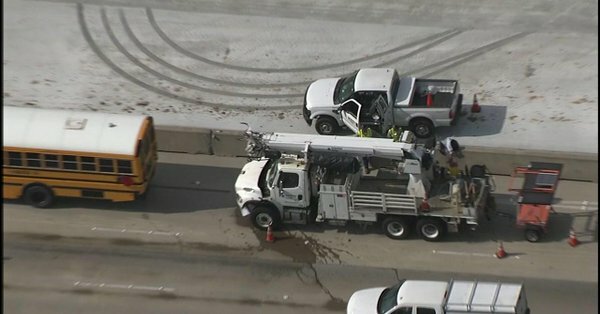 The Houston Fire Department (HFD) reported Wednesday that 29 people were transported to four hospitals located in the Houston area because of a traffic accident that involved two school buses from the Navasota Independent School District (NISD) and a CenterPoint utility truck. The HFD detailed in a news release sent at 4:28 p.m. that the people who were transported were in “stable” condition. 29 total transports from school bus accident on 290. 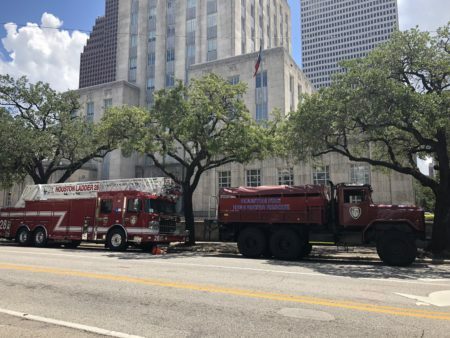 The HFD detailed the accident occurred in the morning near the intersection of Highway 290 and Fairbanks North Houston Road, northwest of downtown Houston. 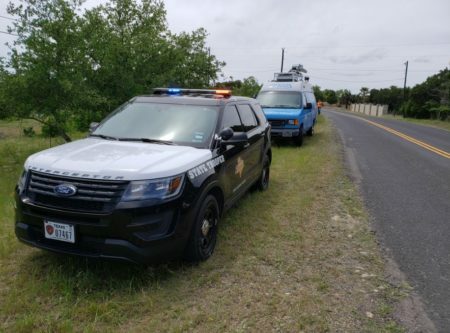 In a post of its own published on its Facebook page, the NISD said that 25 students and five adults had been transported to local hospitals. The school district posted its update on Facebook earlier than the HFD’s tweet. “At this time the injuries appear to be minor, but for precautionary measures they are being sent for further evaluation,” noted the Facebook post. According to information that was also posted on Facebook by the NISD, two school buses were involved in the accident as 5th grade students from John C. Webb Elementary were traveling to Houston for a class field trip. There were a total of 94 students or staff traveling on three buses, two of which buses were involved in the accident, also according to the school district. One bus was rear ended by the truck, causing it to collide with the bus in front of it. According to the HFD news release, 43 students were uninjured.